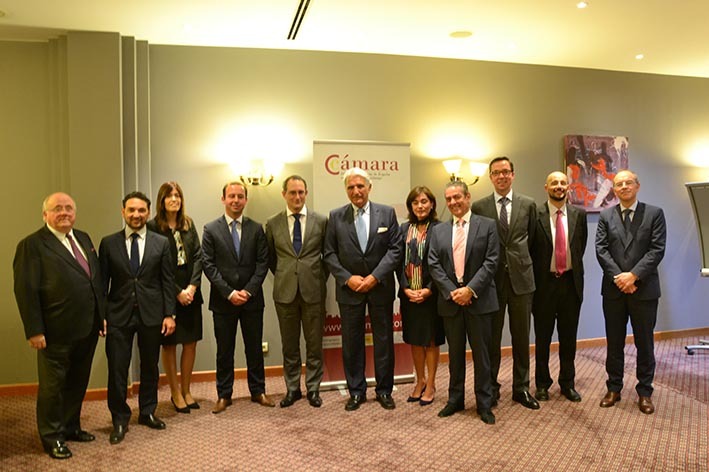 On 14 January the Chamber´s first Administrative Board meeting of the year took place in Brussels. During the meeting, the different projects the Chamber will start up this year were presented and the upcoming activities of interest to the member of the Chamber were discussed as well as, among other things, the review of services to members. The Chamber’s President reported about FEDECOM´s activity and the relationship the Chamber´s members have with the Spanish Chamber of Commerce.